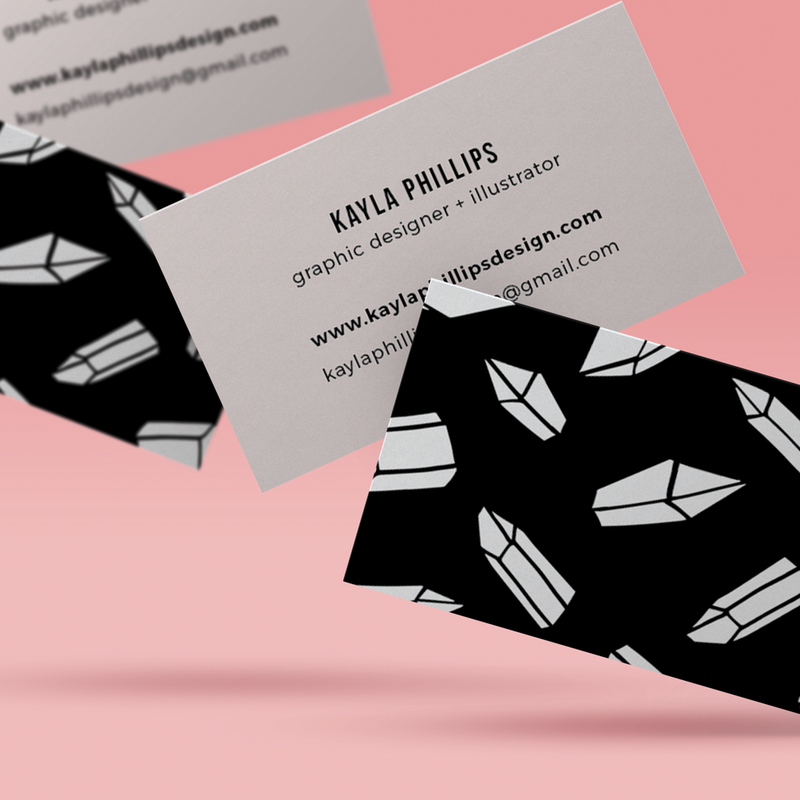 Kayla Phillips is freelance graphic designer and illustrator based out of Peoria, IL, but is available for remote work. She enjoys helping small business and individuals bring consistency and clarity to their brands through creative, sustainable design. Your business deserves to be seen. We craft designs that prove your worth, grow your visibility, and increase your profit, saving you from the time-intensive headache of doing it yourself. As an eight-year-old, Kayla went door-to-door selling hand-lettered, hand-illustrated greeting cards before it was cool. Twenty years later, she would make a break and start her own design business, specializing in branding for start-ups and small businesses. Having worked in the non-profit industry for nearly a decade, she understands limited funding and the hesitation to prioritize branding your businesses. However, she believes this is a foundational investment that will start you out on the right foot. Her goal is to maximize the resources at hand through inventive solutions that will draw attention to your product or service by creating work that stands out from the crowd. Her clients have included: DockATot, Light Up Social, Something Borrowed Event Design + Rentals, and EnVision Events. We respect your privacy; your name and email will never be given away (or sold for that matter).